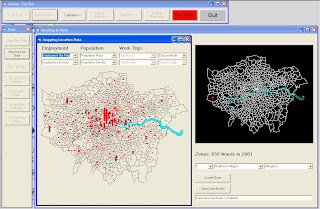 Mike Batty at CASA has been working on a Land use transport model for London. The model simulates the location of the residential population as a function of this employment, floorspace and generalised travel cost. The model is currently, a partially constrained spatial interaction/residential location model disaggregated by four modes of transport – road, heavy rail, light rail (tube and DLR) and bus, with walk-cycle-other the fifth residual mode. The model is highly visual making the entire modelling process as transparent as possible. Moreover to verify the data and to interpret the spatial structure of the metropolitan area is made easier through the visualisation of maps and graphs. If you are interested, Mike has recently created a movie (click here to view the movie) that lasts for about 12 minutes and takes you through the sequence of stages from input data to calibrating the model to using it for predictions. 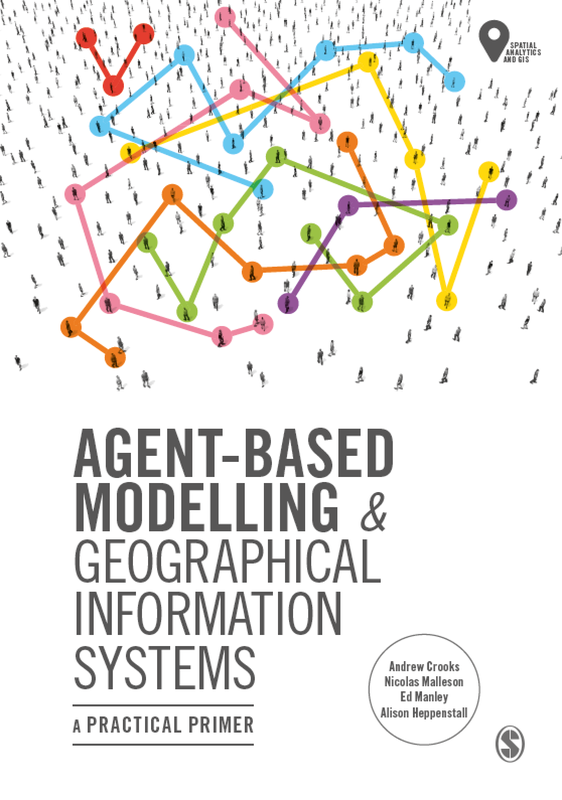 While there is no definitive paper about the model at present, the movie (click here to view) and the following working papers provide an good insight into the model. 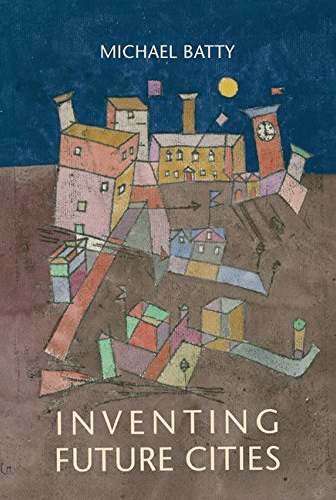 Batty, M. (2008), Cities as Complex Systems: Scaling, Interactions, Networks, Dynamics and Urban Morphologies, Centre for Advanced Spatial Analysis (University College London): Working Paper 131, London, UK. Batty, M. (2007), Planning Support Systems: Progress, Predictions, and Speculations on the Shape of Things to Come, Centre for Advanced Spatial Analysis (University College London): Working Paper 122, London, UK. 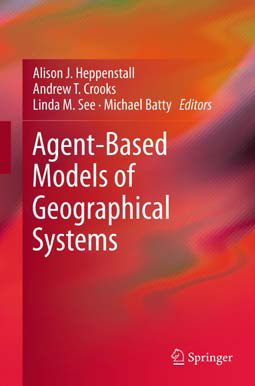 Crooks, A.T., Castle, C.J.E., and Batty, M. (2007), Key Challenges in Agent-Based Modelling for Geo-Spatial Simulation, Centre for Advanced Spatial Analysis (University College London): Working Paper 121, London, UK.